Carrybeans | Terrifying Real Stories That Will Haunt You on AHS! In the first season of AHS: Murder House, we meet a character called Elizabeth Short. In the show, a dentist rapes and mutilates Elizabeth. In 1947, based on real life, she was found cut in half and drained of blood. The media gave her the nickname the Black Dahlia. And the killer? He was never found. In 1961, Barney and Betty Hill were driving home when they claim that aliens abducated them. They said that they saw humanoid figures before everything went black. AHS: Asylum follows their story. One of the most disgusting characters in AHS: Coven is Delphine LaLaurie. She was a real monster-woman, who lived in New Orleans in the 1800s. In 1834, a fire started in her house. When the fire brigade arrived, they found a slave chained to a stove. But what they discovered in the attic shocked them like nothing else; LaLaurie was mutilating live slaves in gruesome ways! She managed to escape with her husband. 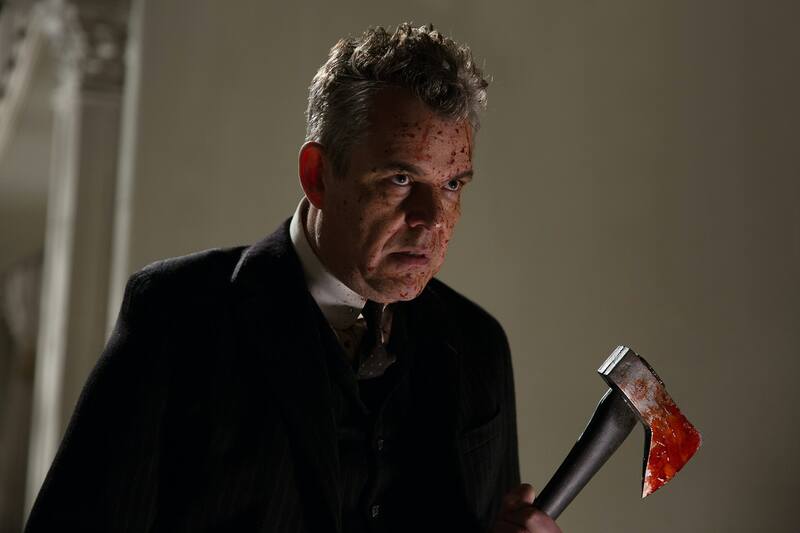 The Axemen of New Orleans also makes an appearance in AHS: Coven. In the early 1900s, he terrorized the city and killed and injured dozens of people. He sent a letter explaining to the people of New Orleans that he liked jazz and that he would kill anyone who didn’t play it on one specific day. Everyone was on high alert but the Axeman didn’t do anything, and the police were never able to catch him. The inspiration for the setting of AHS: Hotel came from a real hotel in Los Angeles — the Cecil Hotel. The most shocking story happened in 2013. According to hotel surveillance, one of the guests — Elisa Lam, entered the elevator and was acting strangely. They didn’t see her after that and later discovered her body in the hotel’s water tank. No one knows what happened to her. It’s spooky season, indeed. Which story sent shivers down your spine? Let us know in the comments below! How do Sabahans celebrate Hari Raya?